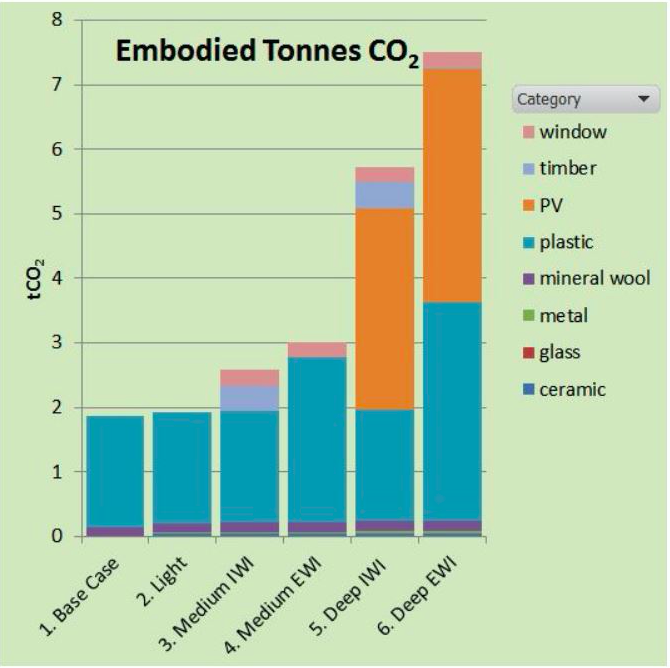 This free webinar, delivered by Tim Martel, shows how you can estimate the embodied carbon dioxide of building materials used in a retrofit or new build. Tim will use the Embodied CO2 module of the AECB’s PHribbon software to calculate embodied carbon for different scenarios within PHPP. This uses data from the ICE database. Tim will take you through the selection menus to quickly arrive at answers for a straightforward PHPP, or for a set of PHPPs all at once using the PHI variants feature – results calculated this 2nd way are summarised and graphed. Once calculated, answers are also easily updated and refined. This webinar is free to attend, but booking is essential. Book online here.